The very first Genie® GS™-4047 has now been sold in Australia. The Genie GS-4047 customer is a Brisbane-based hire and renta l company, which already has Genie as the favoured brand in their fleet. 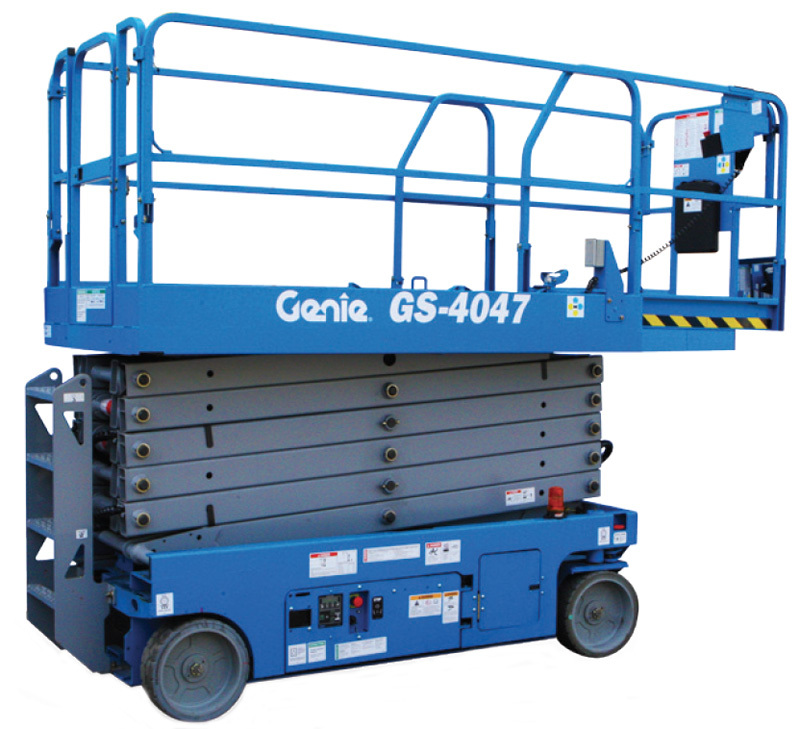 The new Genie GS-4047 is a purpose designed full height drive self-propelled electric scissor lift that meets the demands of tightly packed, high rise indoor spaces. The GS-4047 lifts up to 350 kg to a maximum working height of 13.70 m and a platform height of 11.70 m.
Contact your local Sales Manager to find out more about the GS-4047.